Woodlands Lodge Care home is a hidden gem in Formby, and we would like to share it with you. 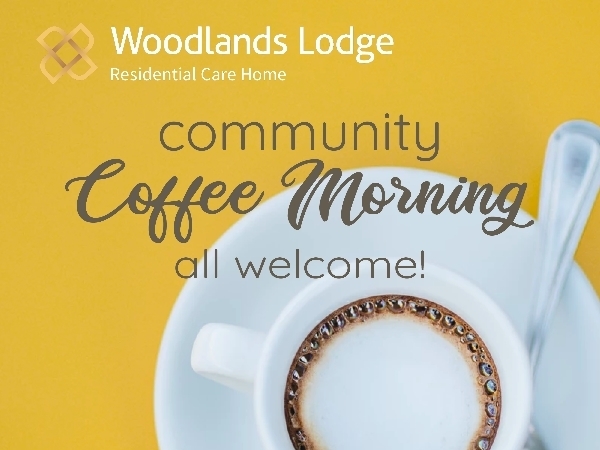 Why not come along to our coffee morning which is held every Wednesday from 10.30am - 12.00. enjoy coffee and home made cookies whilst soaking up the ambiance of our lodge. Everyone welcome.